The latest on ‘headz comes courtesy of Beta 2 & Zero T who serve up three crisp, grooving tracks for the Platinum imprint. Election provides a straight up slice of dancefloor tech with crisp breaks and a catchy bass riff, while The Edge strips things back for a tight stepper with an infectious melodic arpeggio and more grimey bassline business. Last but not least, What’s Wrong drops the tempo to 140 for a cheeky dubstep outing with tons of atmosphere. Check out the clips below and grab yourself a copy on vinyl or digital from the Metalheadz store now! 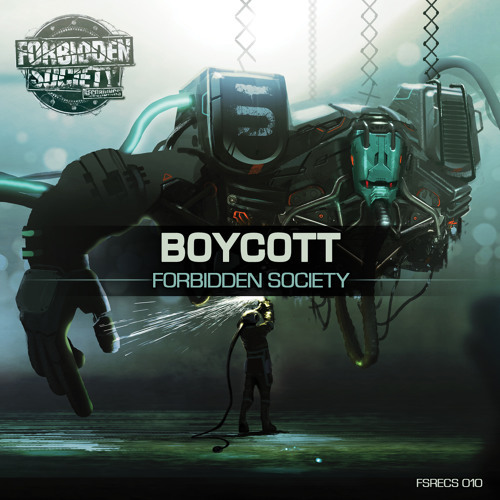 Forbidden Society kicks off 2015 with a big new LP filled to the brim with upfront hardstep and neurofunk stylings. Anyone looking for subtlety need not apply, but if you’re looking for a stomping selection of dancefloor D&B with a tough edge you could do far worse than this! Highlights come on the driving, riffy Boycott, the old school reese madness of Stay True To The Game and the skittering breaks of Paradise. There’s also some weird glitch-hop madness in the form of Ion Engines and Enter, alongside a wealth of other aggy D&B business. Check out the clips below and look for this on CD, vinyl and digital from Feb 2nd. Mav’s Scientific Records imprint returns with a sublime new album of chilled out electronica from the fringes of D&B. The album lives up to it’s title, providing some effortless musical and entirely un-banging cuts like Bop’s sublime microfunk remix of Mav’s Skylines. Other highlights comes on the jazzy licks of LM1’s remix of Time & Space, and the smooth downtempo of Naibu’s Bird’s Eye View. This one will be best listened to on your most comfortable chair with a warm cuppa; relax and lose yourself in the grooves. Check out the clips below and grab this one from Juno right now. Classic Track: Break – Is This What You Want? Break’s debut LP Symmetry was host to many treats, the most rinsed of which was undoubtedly Is This What You Want? Featuring that inimitable Break combination of crisp breaks, big scuzzy bass riffs and an incredibly catchy hook, this one still slays floors to this day. The subsequently released VIP mix also got plenty of attention but for me the original is elegant in it’s simplicity. You can still snag the album from Beatport so grab yourself a classic if you don’t already own a copy! Nurtured Beatz start their year with a bang as Release steps up to drop two rough and tough techstep bangers! Sektor leads the charge, featuring a cheeky Mortal Kombat sample and a dangerous assortment of kicks, snares and bassline rumblings. This one is sure to destroy a few dancefloors! Step Off sees the Manchester-based producer teaming up with Lao Wai to cook up another rumbling number; hefty sub, groaning mids and skittering breaks are the order of the day here. Check out the clips below and head to Bandcamp to grab this now, with general release following at all good digital stores from Feb 2nd. 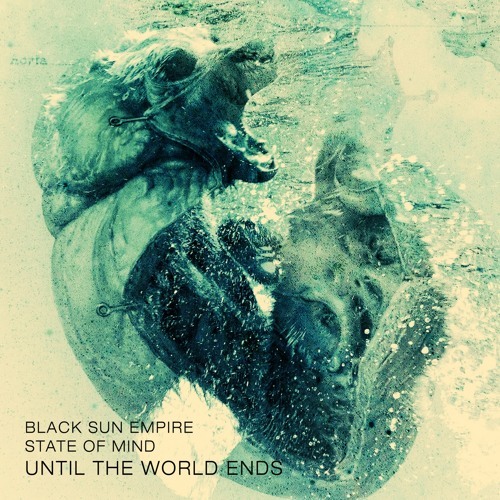 When it comes to heavy dancefloor neurofunk, Black Sun Empire and State of the Mind have been at the top of the game for some time, and their latest collaborative EP sees them on fine form. There are no surprises on offer here, just high octane, precision engineered D&B poised to tear up a club crowd. Check out the clips below and head to Beatport to grab the EP now. 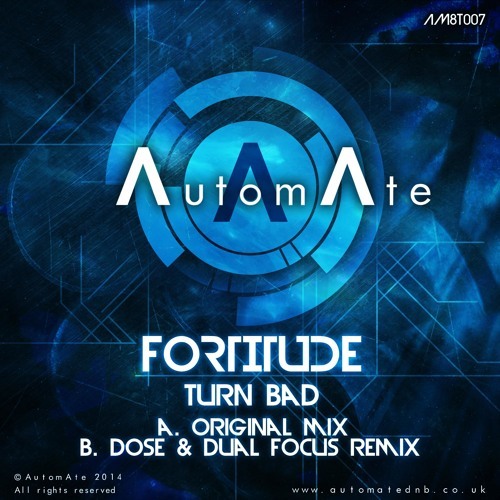 AutomAte Tech break their silence with an absolutely savage new single from Fortitude. Turn Bad dials the aggression up to 11 with hard metallic snares and a snarling bassline leading the charge. Throw in a cheeky half-time breakdown and plenty of tension building cymbal action and you’ve got one big bad slice of up front tech D&B. Over on the flip Kiwi neuro badman Dose teams up with the mysterious Dual Focus to turn in what AutomAte describe as a “trademark peak-time headbanging remix” (according to this Dutty Audio podcast tracklist DF = Dose & DJ Meltdown, for anyone curious). The remix certainly fits that bill, swapping in a slightly more rolling break and a riffier approach to basslines that fans of Gridlok and the like should enjoy. For me the original mix takes the gold, but they’re both worthy dancefloor stompers. Check out the clips below and look for this from Feb 2nd at all good digital stores. Altered Perception continues his rise through the ranks of D&B with a crisp new tech-funk stepper dropping on the prestigious Syndrome Audio imprint. Blowhole opts for no-nonsense minimalism and delivers a solid slice of dancefloor worthy business, while on the flip Denis Underground serves up a chunky stepper with massive booming sub. Check out the clips below and head to Digital Tunes to pre-order now. 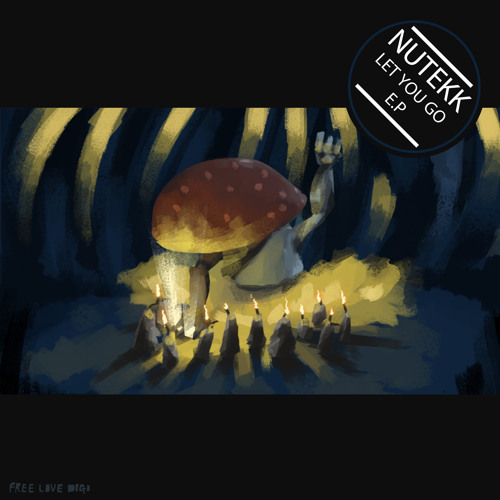 FLD continue to push the boundaries of the 170BPM sound with a new single from Nutekk & KnowKontrol. The Lithuanian producer blends tough drum beats with floating synth lines and ethereal vocals to create an entirely unusual take on the established D&B sound. Cinematic vibes! Check out the clips below and grab this one from your favourite digital outlet from Jan 26th. 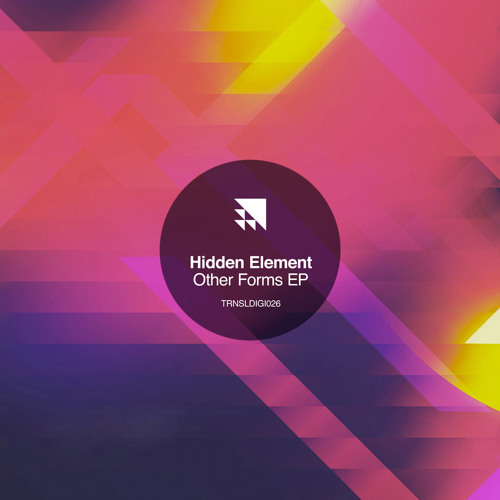 January is proving to be the month of deeper beats so far this year, and the new Hidden Element EP for Translation is up there with the best of them. Opening with lush microfunk and seguing through meaty yet melodic dubstep, robotic halftime and out into atmospheric 160BPM liquid, the EP provides a more than ample showcase of Hidden Element’s varied talents. There’s a thoroughly enjoyable Dexta remix thrown in for good measure too, jungling up Hot Panks nicely with plenty of break choppage. Check out the clips below and head to the Translation Bandcamp to pre-order this ahead of the Jan 26th release.